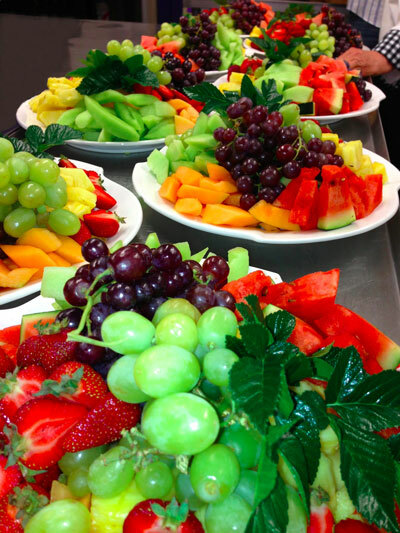 When you’re feeding a group of people, it’s helpful to have plenty of choice. Choose from our extensive menus, or simply tell us your preferences and your budget and we’ll tailor a menu to suit. 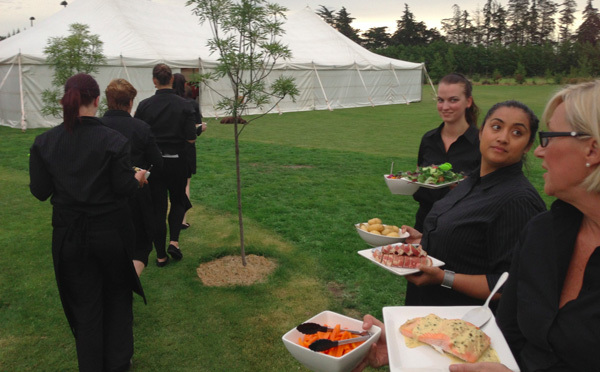 We are also happy to arrange the hire of any necessary equipment for your event, from marquees to P/A systems, and provide full staffing including kitchen hands and wait staff. 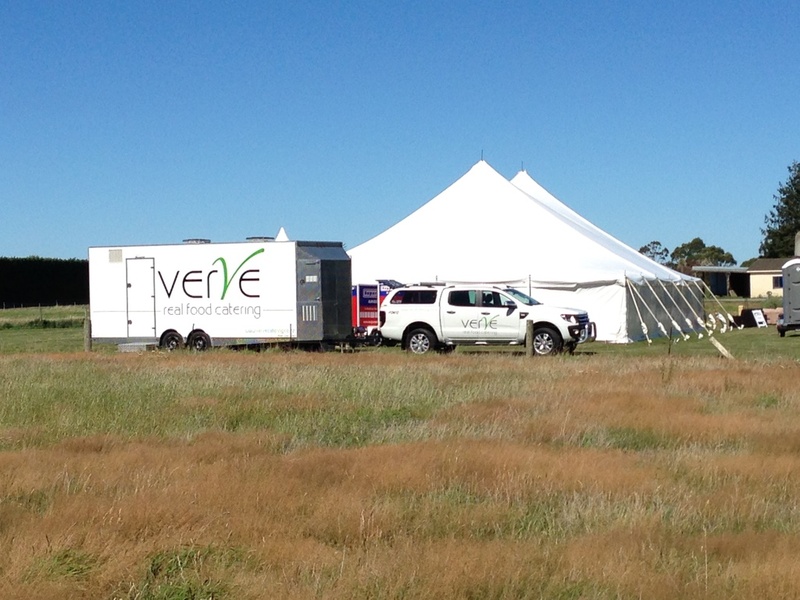 Planning an event off site? With a fully mobile kitchen, we can cater for any function you’re holding off site, be it a conference, seminar or social occasion. Call us to find out more. 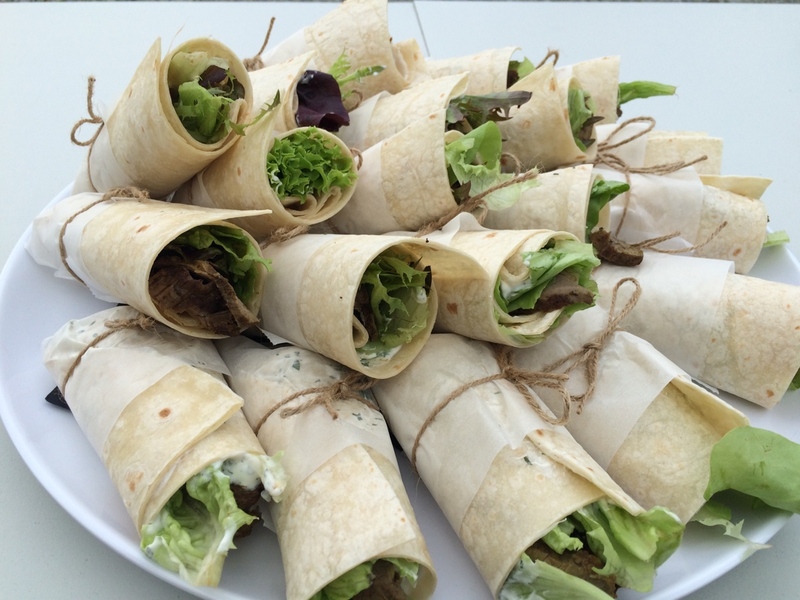 To find out more about the many different ways we can help you with your business catering needs, give Nicky a call on 03 374 6662, or 021 709 220 and she’ll be happy to make an appointment to meet with you to discuss your particular requirements. Alternatively if you prefer, email us your order and we’ll take care of everything online.